This weeks Photo Wednesday was taken in Seoul in the Apgujung area of Gangnam. 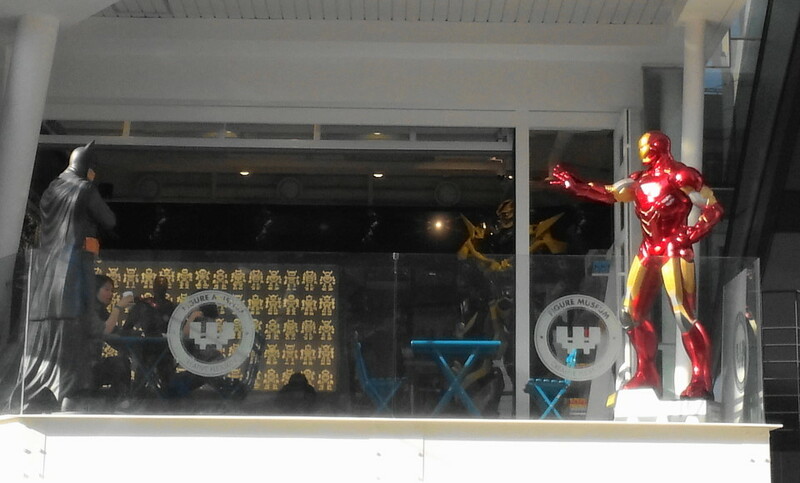 This photo shows a couple of interesting life size figures outside of a cafe / museum, there is Ironman and Batman, two very popular characters at the moment. It also brings up an interesting question, who would win in a fight between Ironman and Batman? Honest we have no idea. Last weeks Photo Wednesday – “Panoramic Han River” can be found HERE.